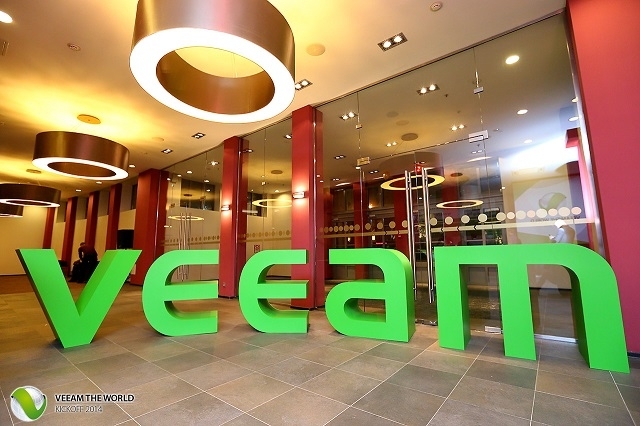 Business Operations Department supports all Veeam business processes. The department is represented by Sales Operations, Business Intelligence and Backend Systems teams. Below you can find more details on them. The Backend Systems team is responsible for automation and business IT processes, including vendors, improvements and changes for all Veeam internal systems. 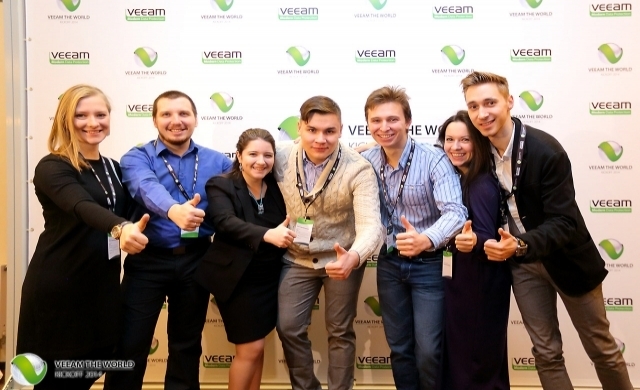 The team supports everything that has to do with Veeam business processes, SFDC changes and improvements, forecasting and pipeline quality, planning and review cycles and much more! 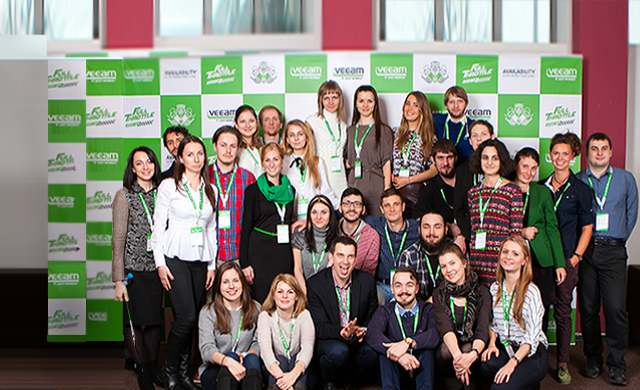 The team also covers Veeam reporting, Key Performance Indicators and Business Intelligence initiatives. Our products are sold mainly abroad. You will conduct international financial transactions.